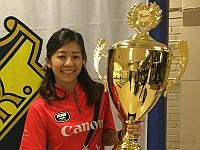 The 2018 European Bowling Tour featured 12 tournaments in 10 countries, two each in Germany and Sweden, and one each in Denmark, Finland, Ireland, Italy, Netherlands, Norway, San Marino and Spain. The 2018 EBT schedule includes two “Platinum”, two “Gold”, three “Silver”, two “Bronze” and three “Satellite” events, which offered total prize fund of roughly 625.000 Euro. 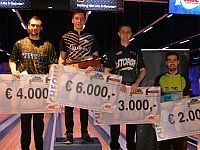 For the first time since the inception in the year 2000, the 19th EBT Tour season kicked off with a “silver” tournament in Stockholm, Sweden, in late December 2017. 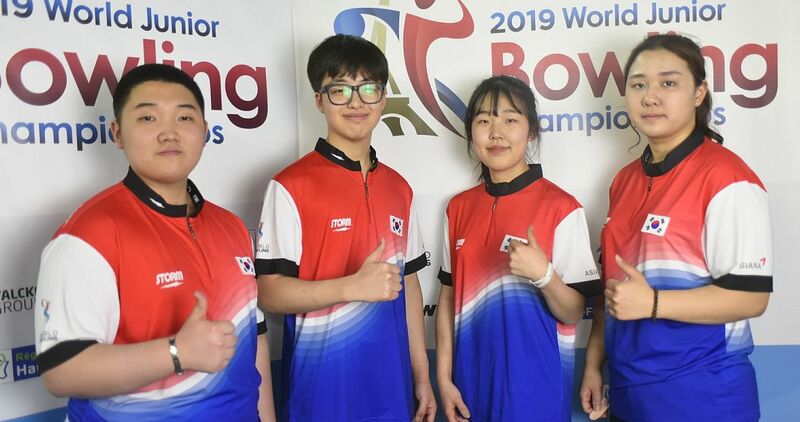 The AIK International Tournament Powered by Track, one the two newcomers on the schedule, ran from Dec. 26 through Jan. 7, 2018 at Bowl-O-Rama. 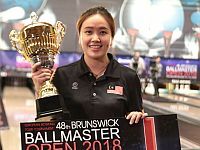 The Brunswick Ballmaster Open, the most prestigious European tournament which kicked off the Tour in the previous 18 seasons, followed Jan. 5-14, once again at Tali Bowling Center in Helsinki, Finland. 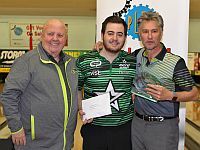 Immediately following the “gold” event in Finland was the 30th Irish Open Championships in association with Storm, the first “satellite” tournament which started Jan. 14th at Leisureplex Stillorgan in Dublin, Ireland, and ended Jan. 21st. 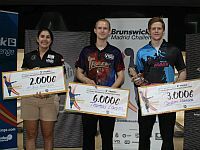 The EBT took a seven-week break before heading to the first “platinum” event, the Brunswick Euro Challenge March 10-18 at Dream-Bowl Palace in Munich, Germany, which offered total prize money of 105.000 Euro. 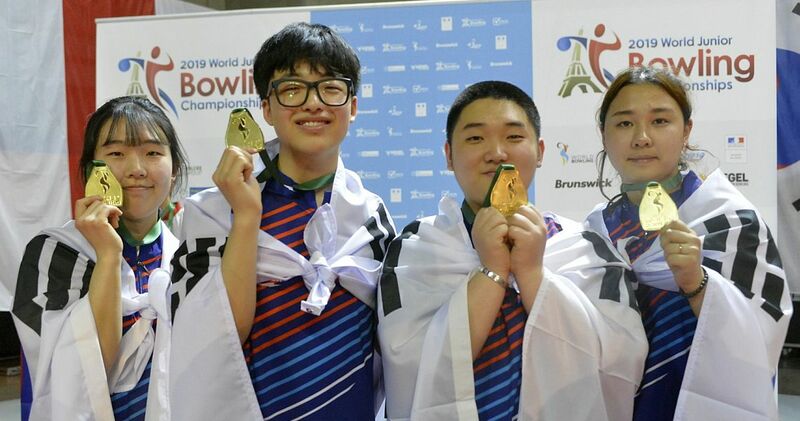 April 15-22 marked the return of the Hammer Bronzen Schietspoel Tournament 2018 to Dolfijn Bowling in Tilburg, Netherlands, which burned down two weeks after the 2016 HBST. Immediately after the conclusion of the “silver” tournament, Dolfijn Bowling also hosted the EBT Masters for the 2017 season, which was contested on Monday, April 23rd, featuring the top 8 men and women in the 2017 EBT point ranking. 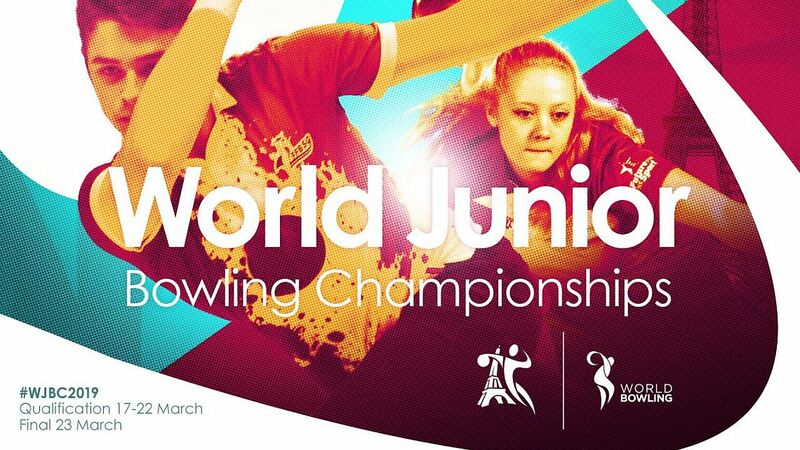 Originally scheduled for May 20-27 at Lovvang Bowling Center in Aalborg, Denmark, the “bronze” Kegel Aalborg International 2018 has been canceled April 6th due to the at that time low number of entries. 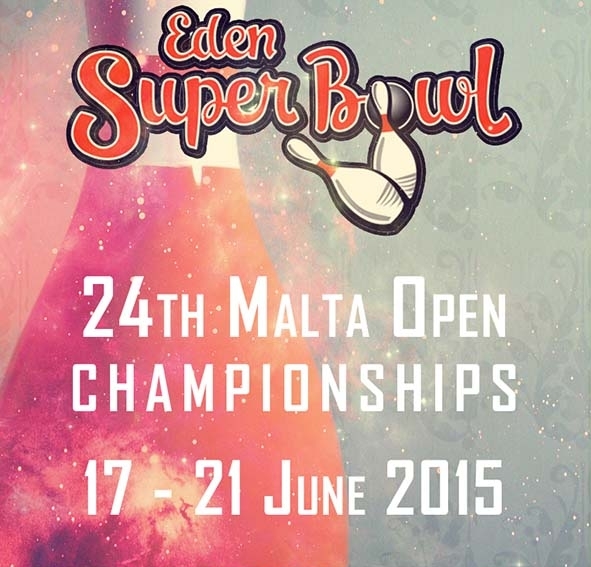 The EBT resumed with a summer swing featuring back-to-back-to-back tournaments, the VI Brunswick Madrid Challenge (bronze) at Bowling Chamartín in Madrid, Spain (June 30-July 8), the 14th Storm San Marino Open (gold) at Rose’n Bowl in Serravalle, San Marino (July 7-15) and the Track Dream-Bowl Palace Open (Silver) at Dream-Bowl Palace in Munich, Germany (July 14-22). Odense Bowling Center in Odense, Denmark, hosted the Odense International, a “satellite” event, which moved from May to Aug. 26-Sept. 2. 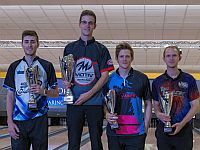 At the same time but a week longer, the second “platinum” tournament was staged at Baltiska Bowlinghallen in Malmö, Sweden, where the Lucky Larsen Masters, named after Swedish standout Martin Larsen, was held from Aug. 25 through Sept. 9. 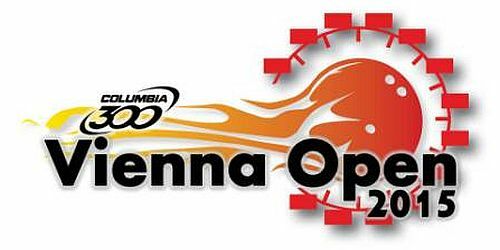 The second newcomer this season was the Rome Open, “Satellite” tournament at Brunswick Bowling in Rome, Italy, which was contested Sept. 8-16. 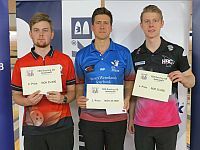 The 2018 European Bowling Tour season came to an end with a “bronze” tournament at Lucky Bowl Veitvet in Oslo, Norway where the Norwegian Open 2018 by Brunswick took place from Oct. 5-14. 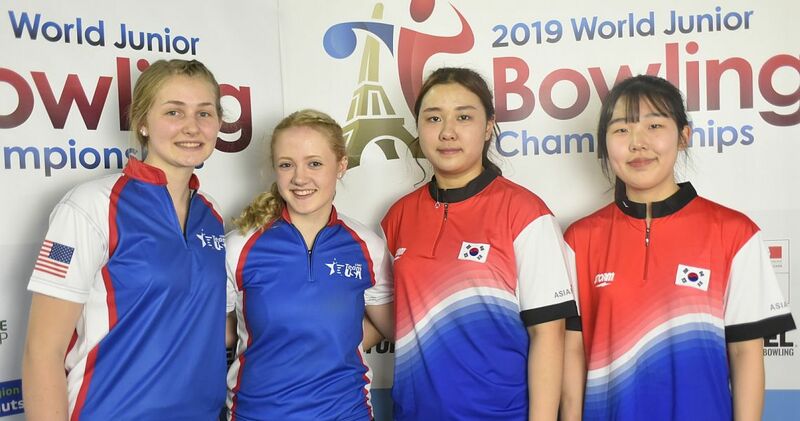 In each event of the 2018 European Bowling Tour women received an equality handicap of eight pins per game. 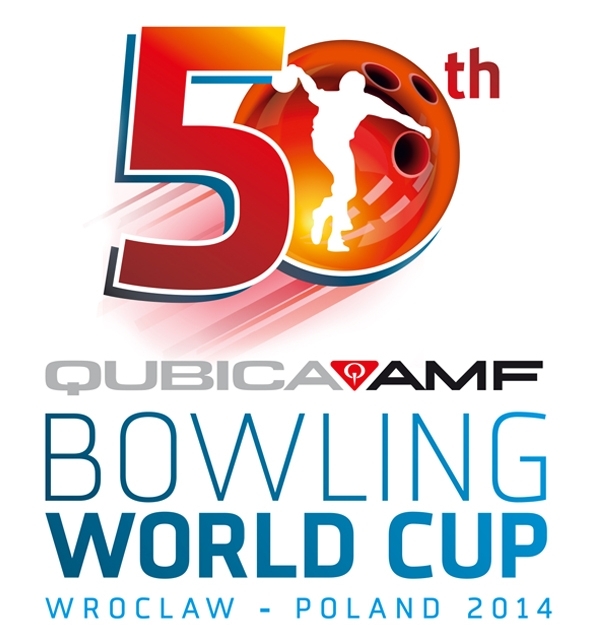 The top 50 men and the top 50 women in each tournament also received ranking points. 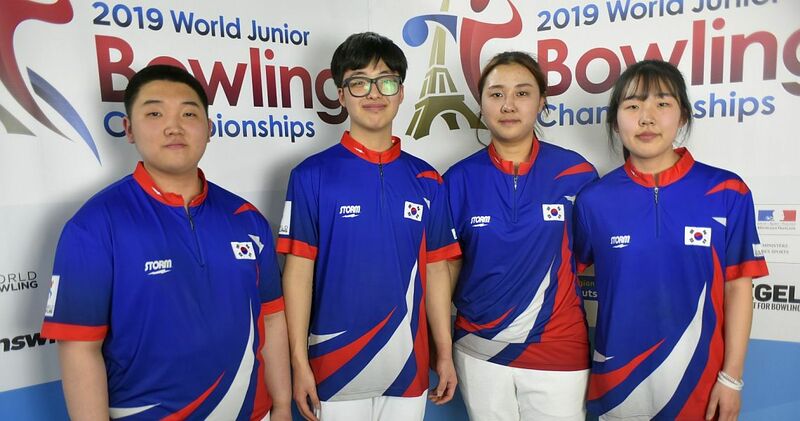 Those points were tabulated throughout the season to determine the top 8 men and top 8 women, who are eligible to compete in the 12th EBT Masters July 4, 2019 at Bowling Chamartín in Madrid, Spain.